"Paramore? 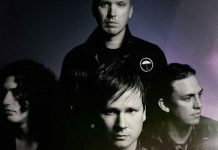 Does not sound familiar"
If there’s one guilty pleasure of ours, it’s watching various generations of people react to some of our favorite bands. 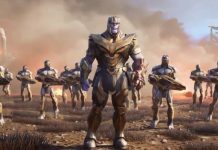 Read more: Why’s Google saying Wolverine is in ‘Avengers: Endgame’? Posted yesterday, Dec. 30, the channel shared their fourth episode of “Do Teens Know 200s Pop Punk music,” and as to be expected, there were some hits and misses among the bands played. 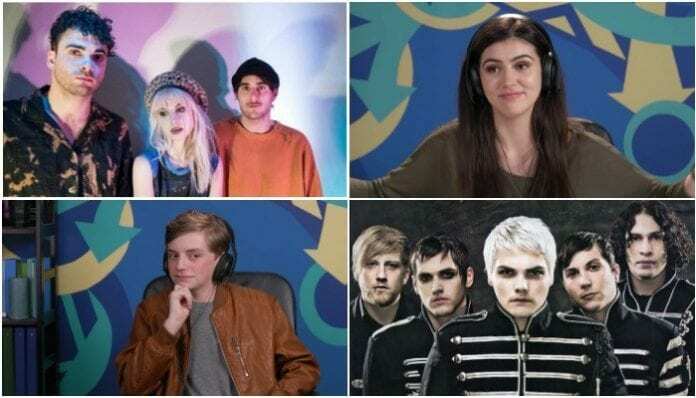 In FBE’s latest reaction video, the teens were tasked with reacting to songs from all of our fave bands: Paramore, My Chemical Romance, American Hi-Fi, the Starting Line, Weezer, Good Charlotte and Jimmy Eat World. To kick things off, the teens were asked to react to Paramore’s “That’s What You Get.” While some of the teens at least heard of the classic track, others weren’t really sure what was happening. “Paramore? Does not sound familiar,” one teen said…which, ouch, that one actually hurt our hearts. Honestly, that’s us when we listen to any MCR song, so we’re glad the teens can relate. We’ve got to admit, this particular episode of Teens React hurt just a little bit. Were you able to guess all the songs featured in the episode? What songs would you have picked? Let us know all of your top 2000s pop-punk tracks by sounding off in the comments below!